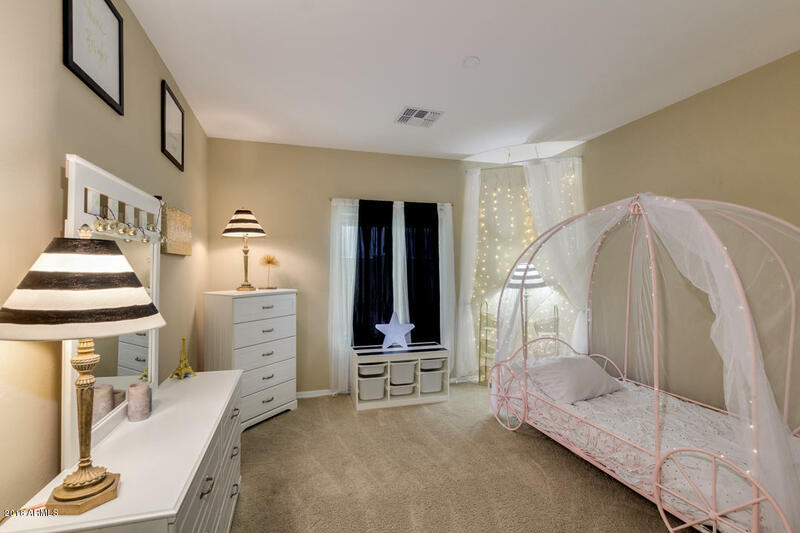 Seller says GET THIS SOLD! 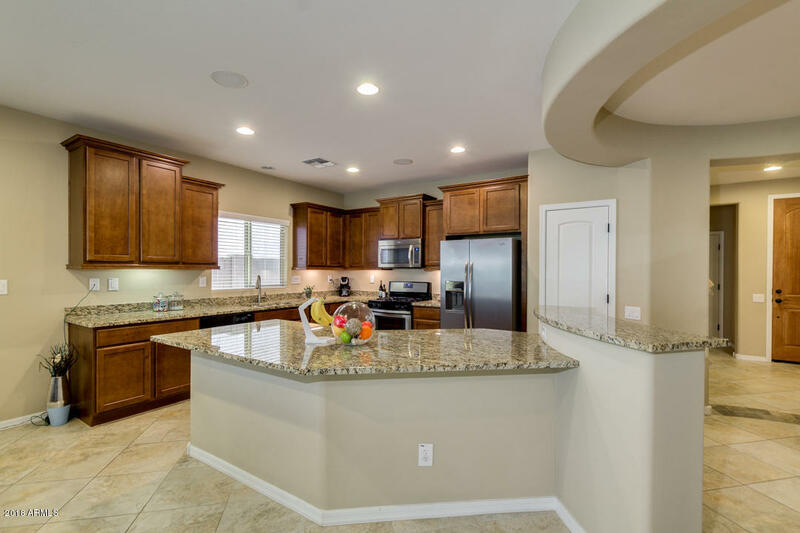 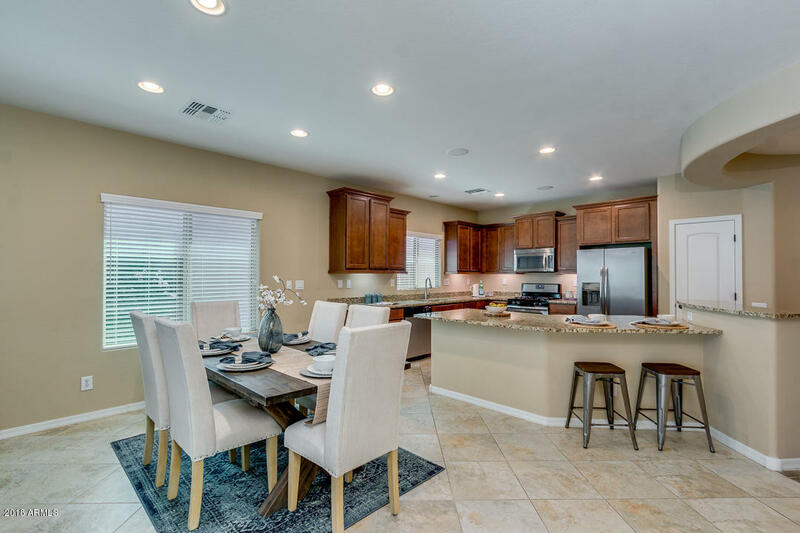 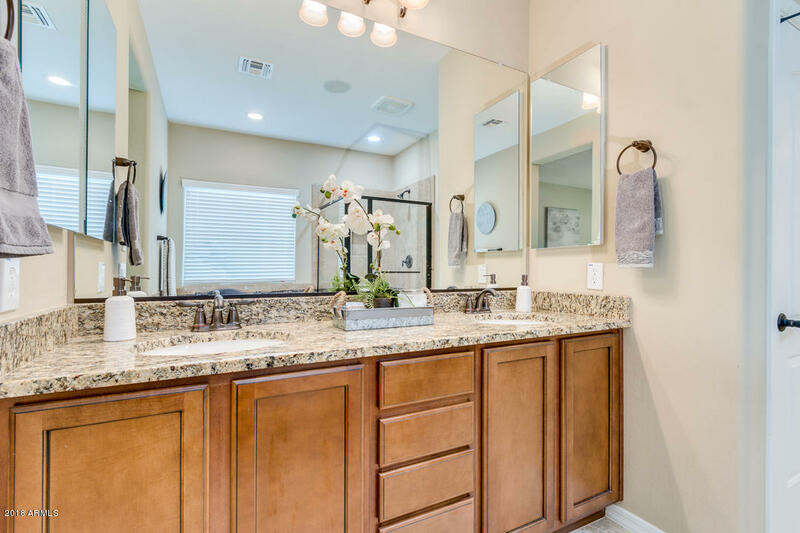 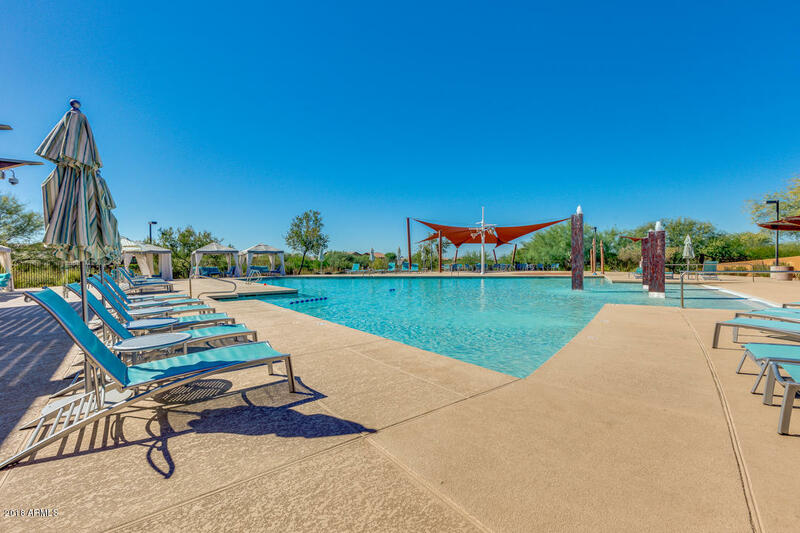 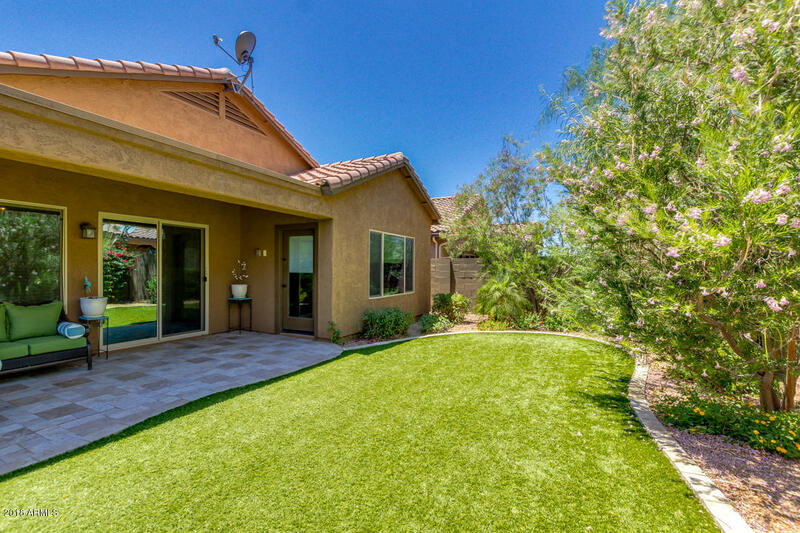 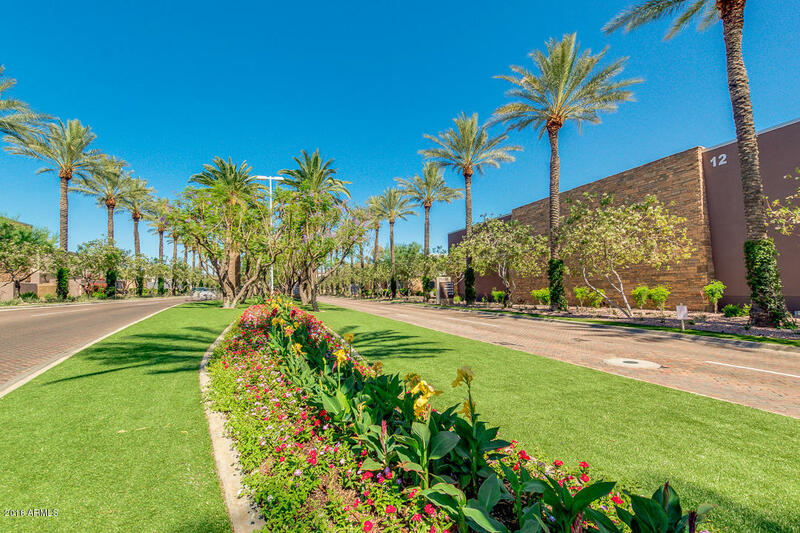 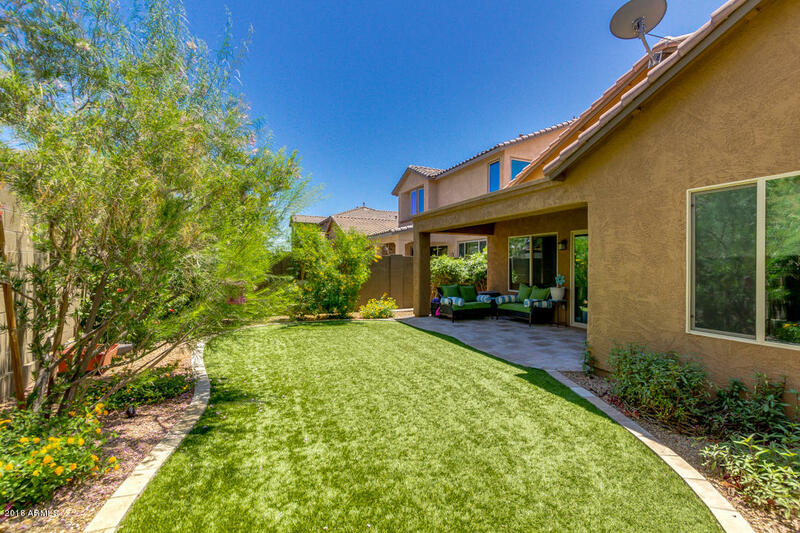 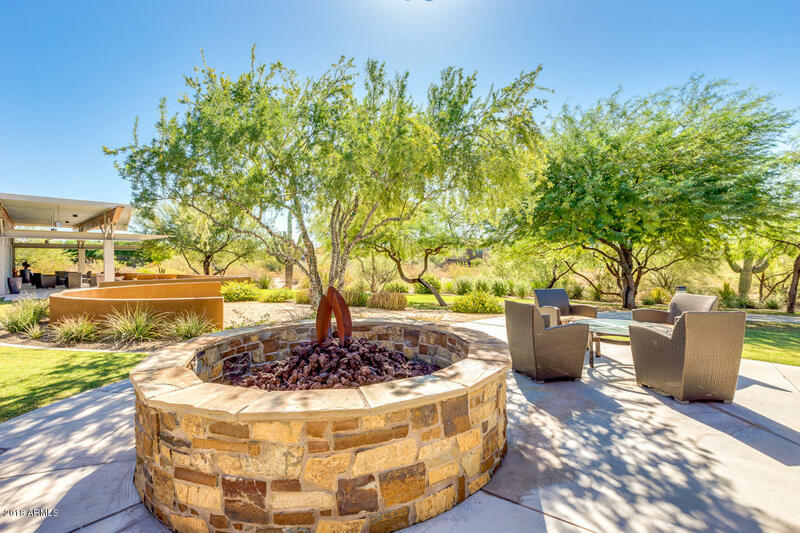 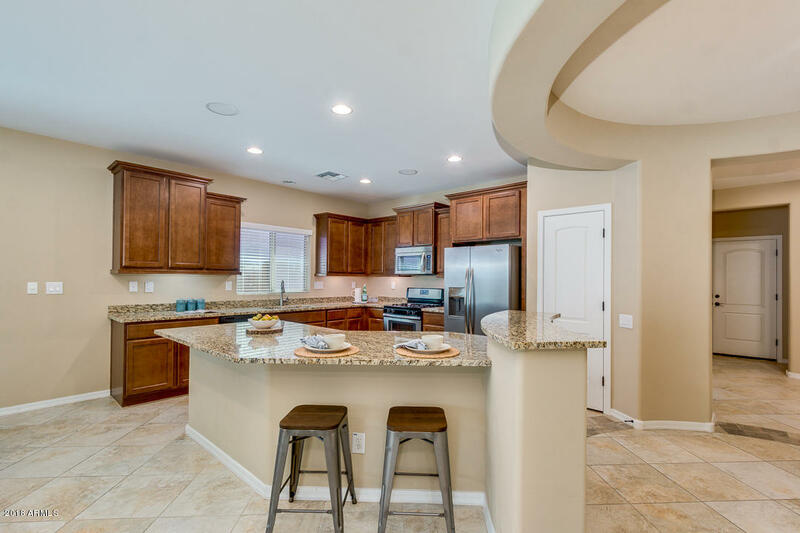 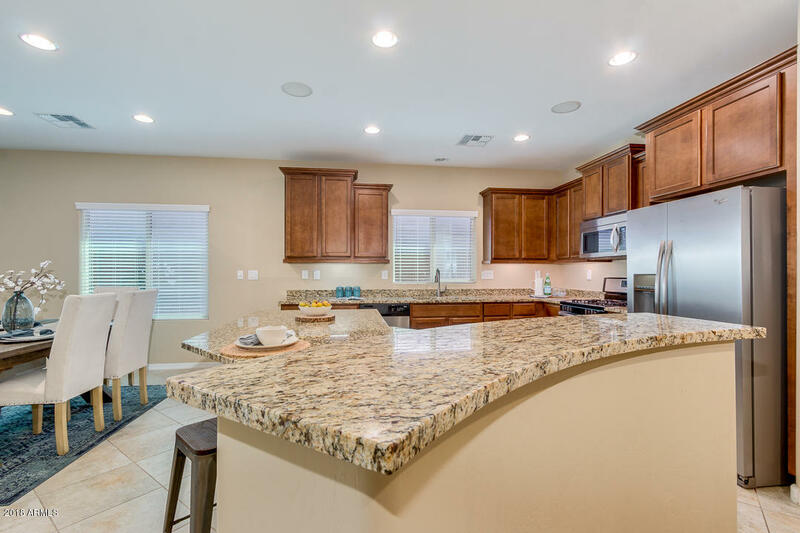 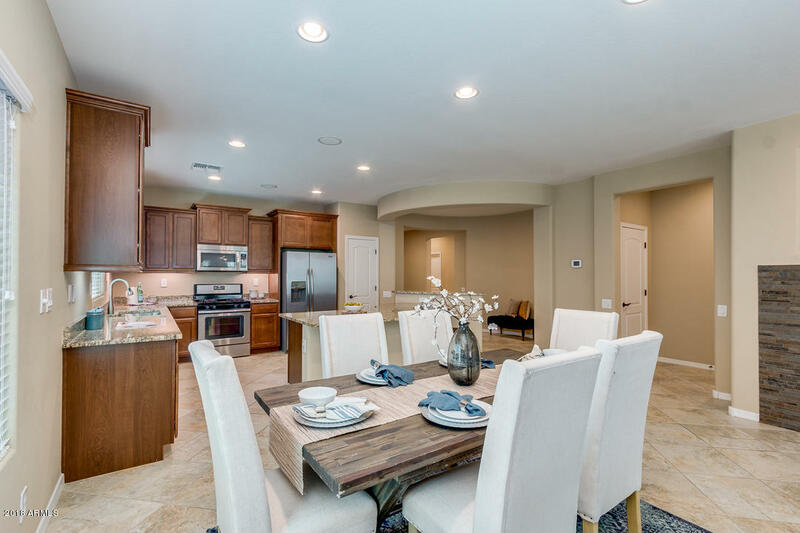 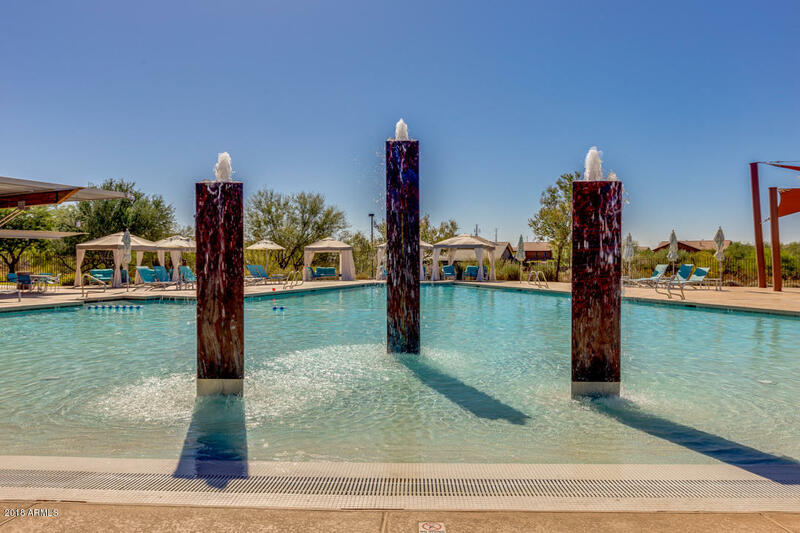 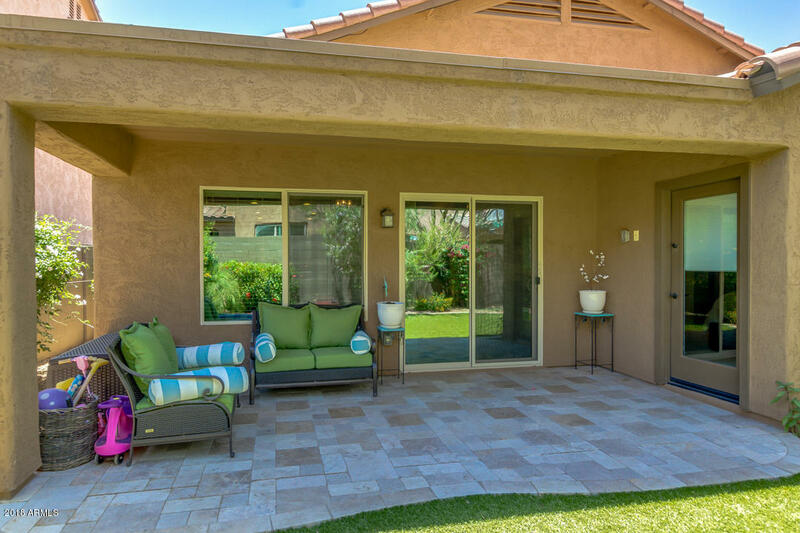 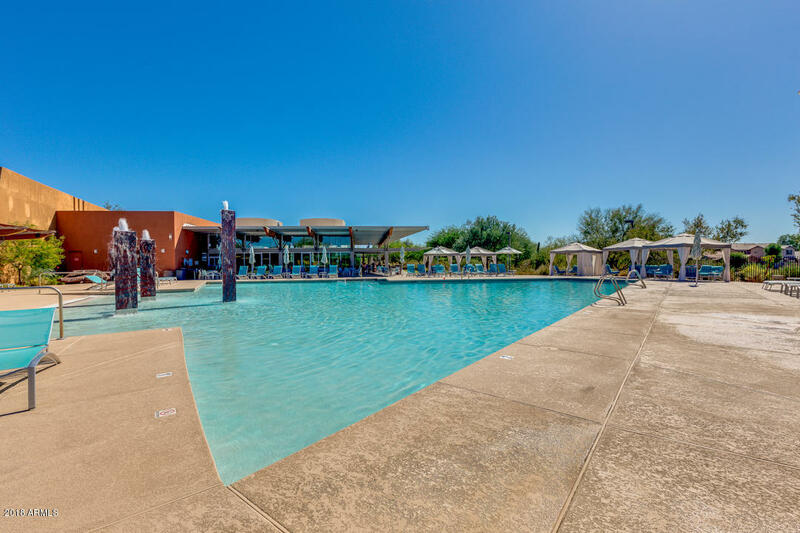 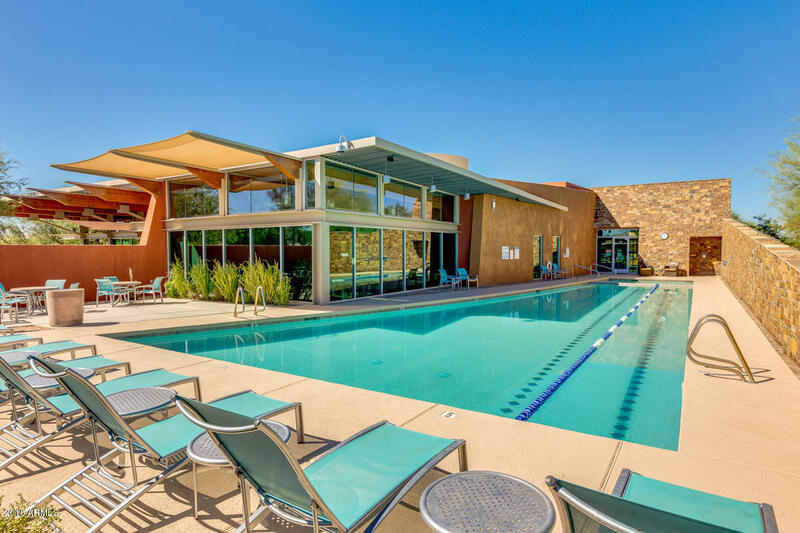 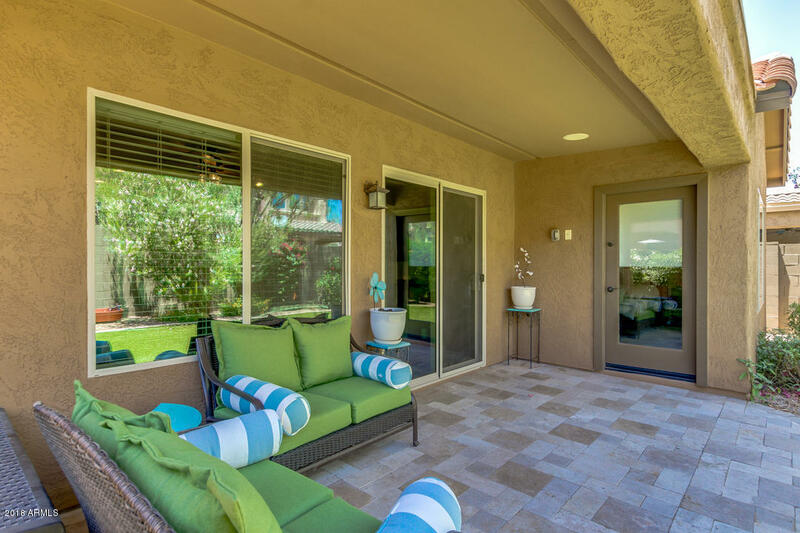 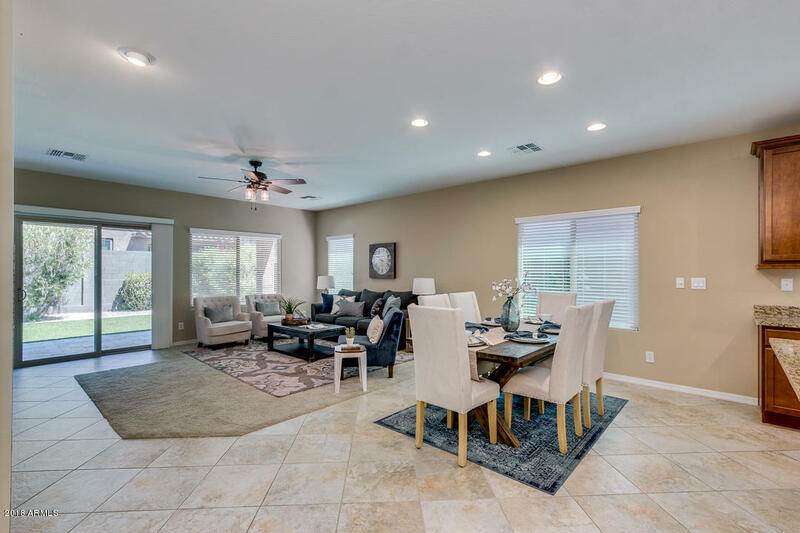 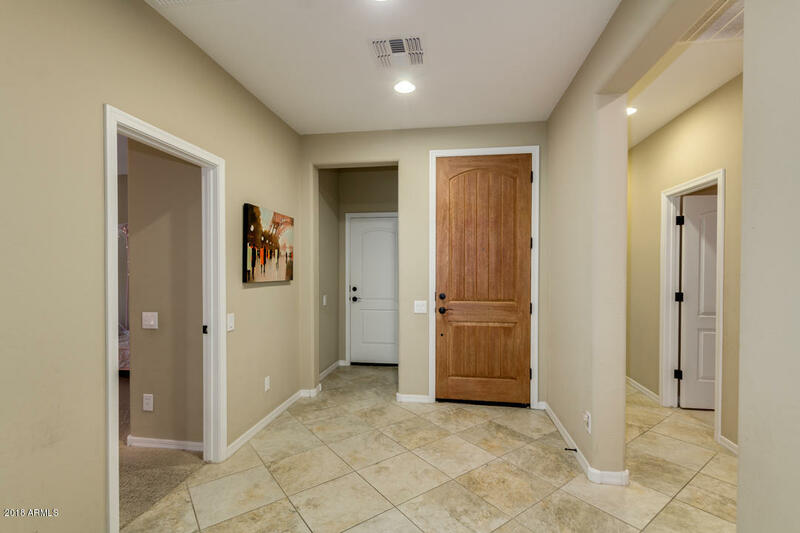 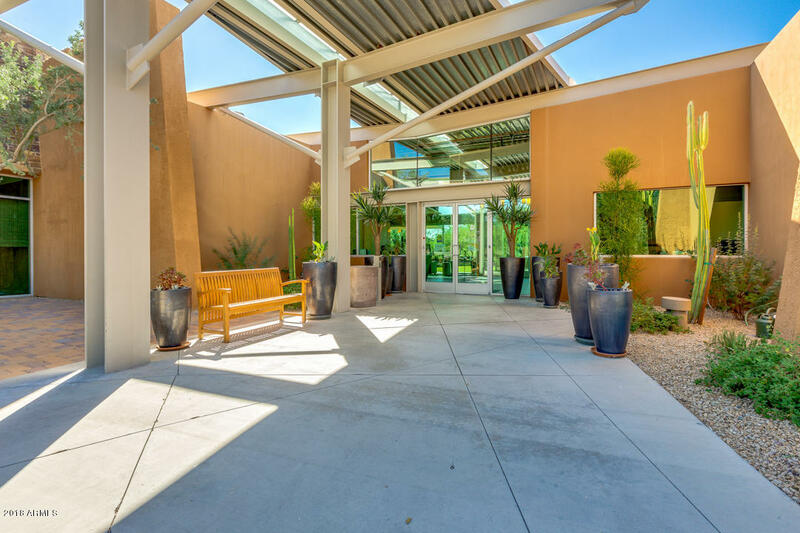 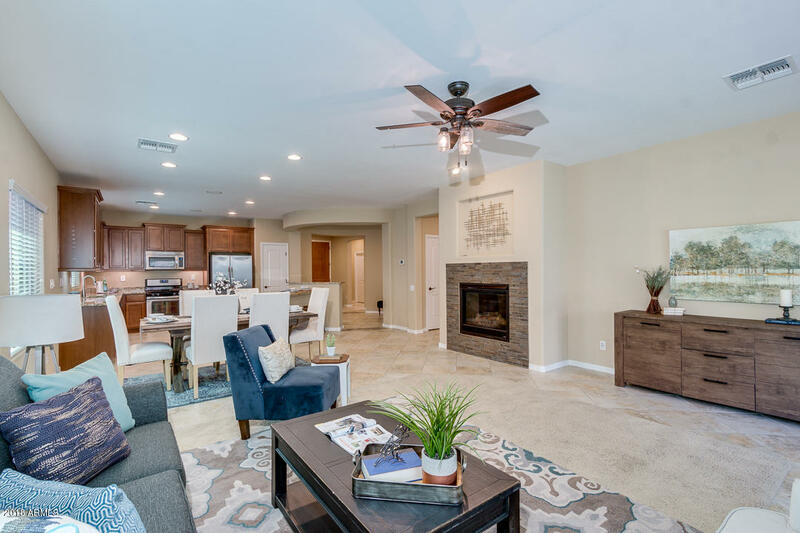 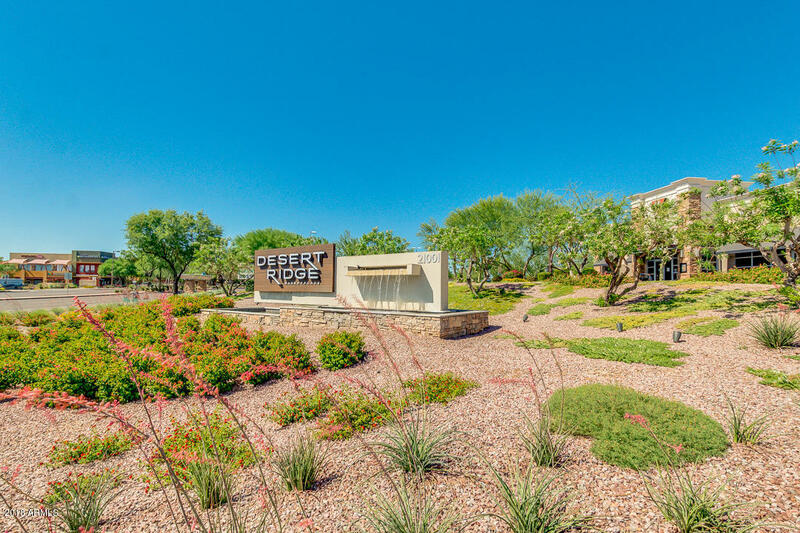 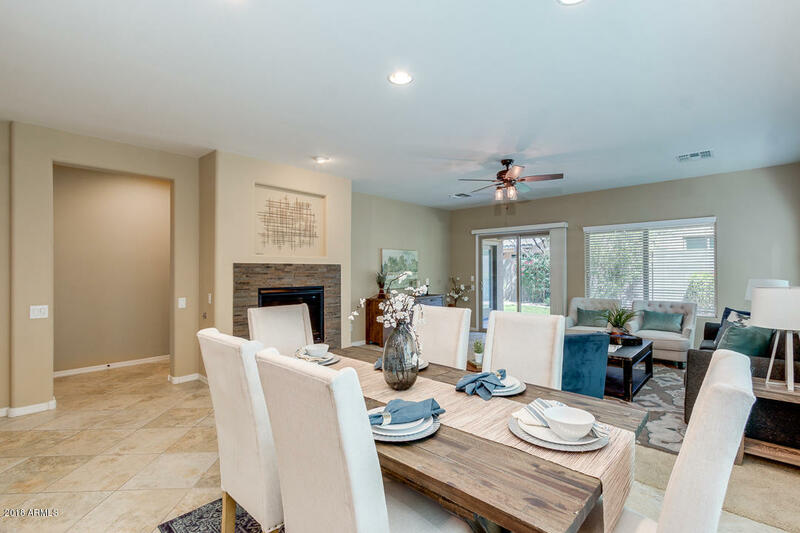 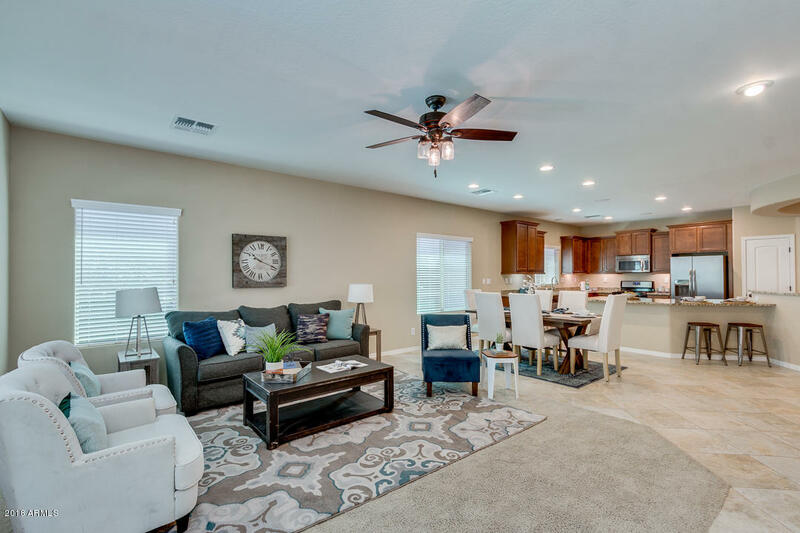 Move-In Ready, Single Story, 4 Bedroom 2 Bath Home in Award Winning Fireside @ Desert Ridge Offering Resort Style Clubhouse with Pool, Spa, Fitness Center & More. 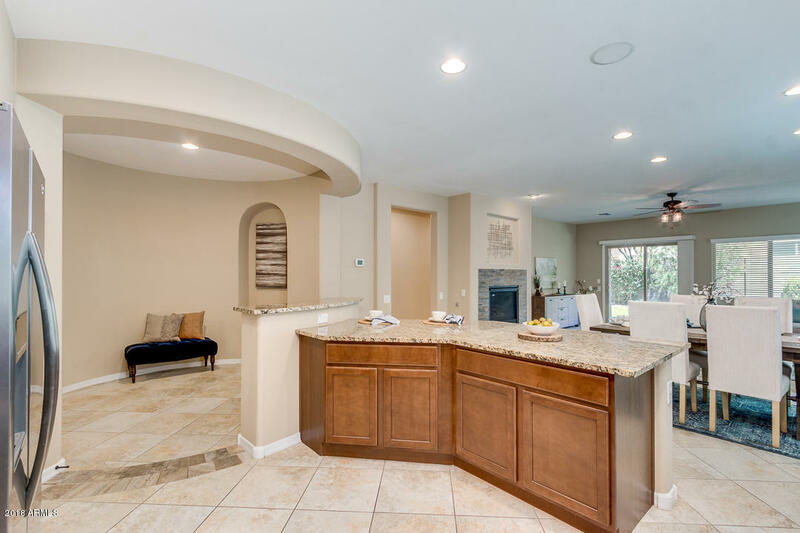 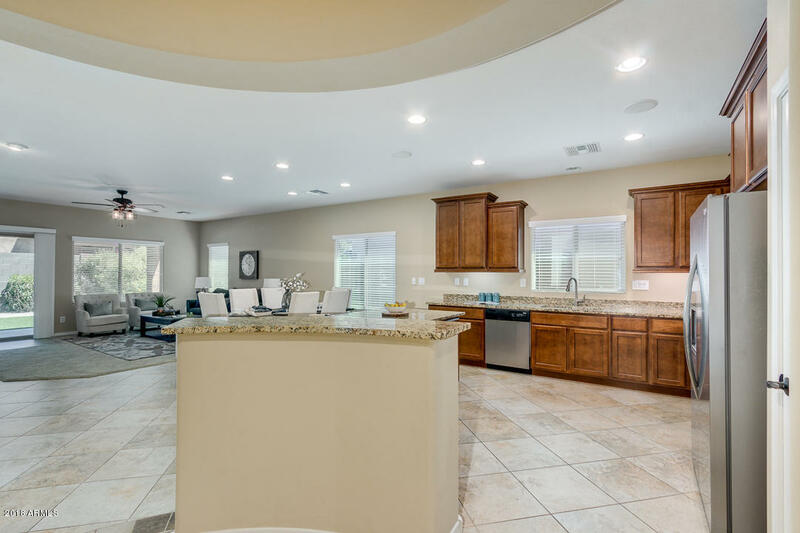 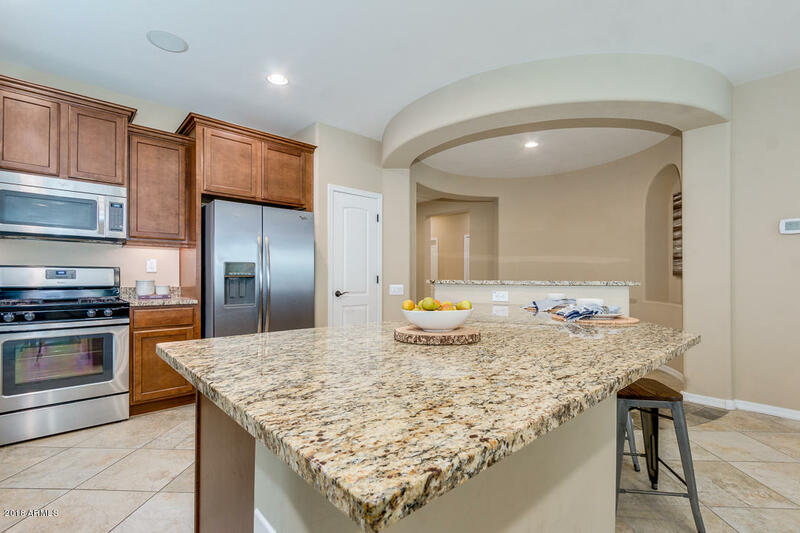 Enter this Beautiful Home Through a Unique Curving Rotunda into the Entertainers Kitchen Boasting an Extra-Large Granite Island Counter with Generous Seating, Gas Range, Pantry & Cabinets with Under-Mount Lighting. 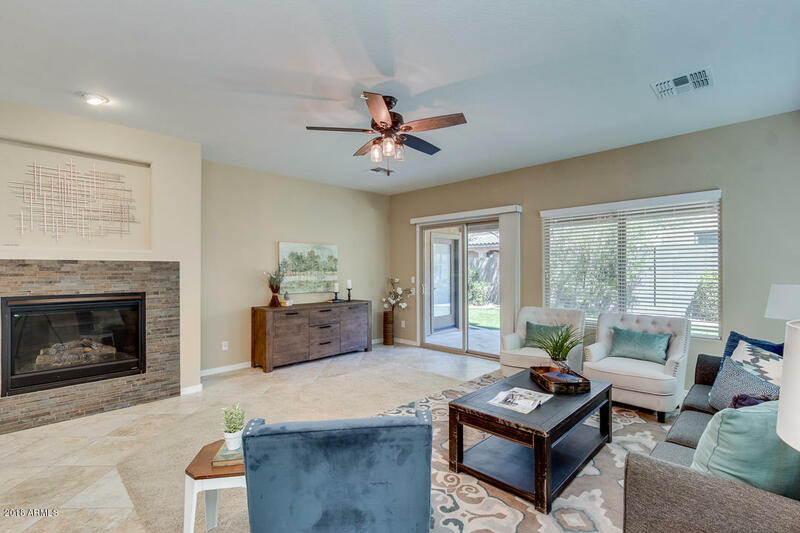 Relax in the Oversized Great Room with Stunning Gas Fireplace Overlooking Charming North Facing Low Maintenance Turf, Travertine Patio! 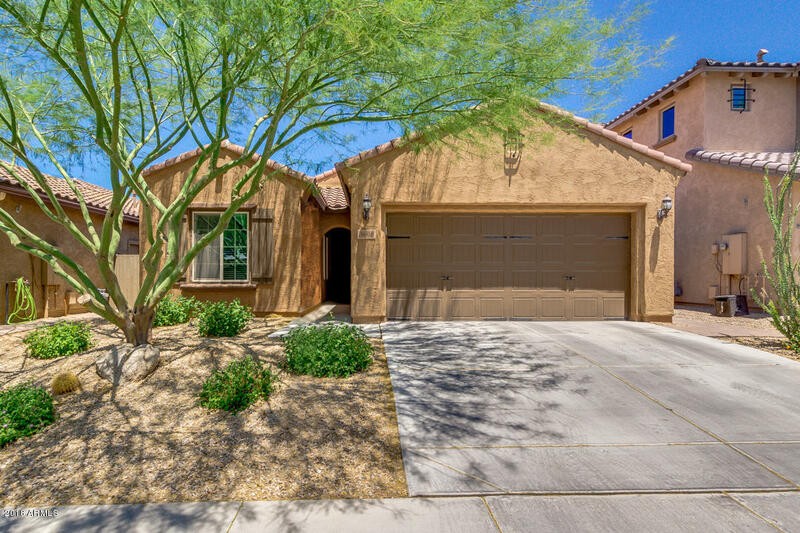 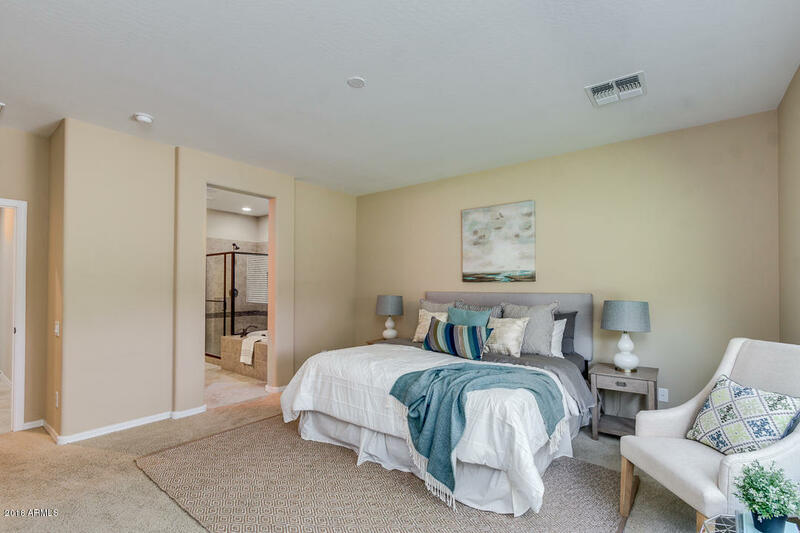 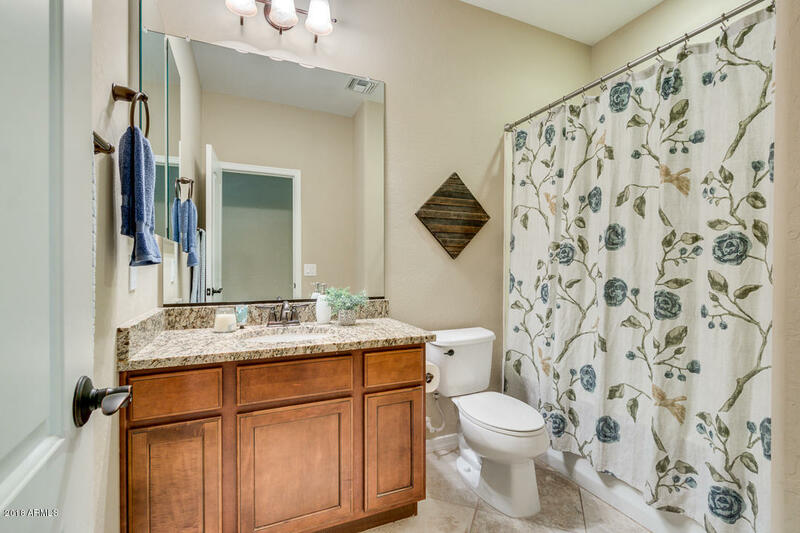 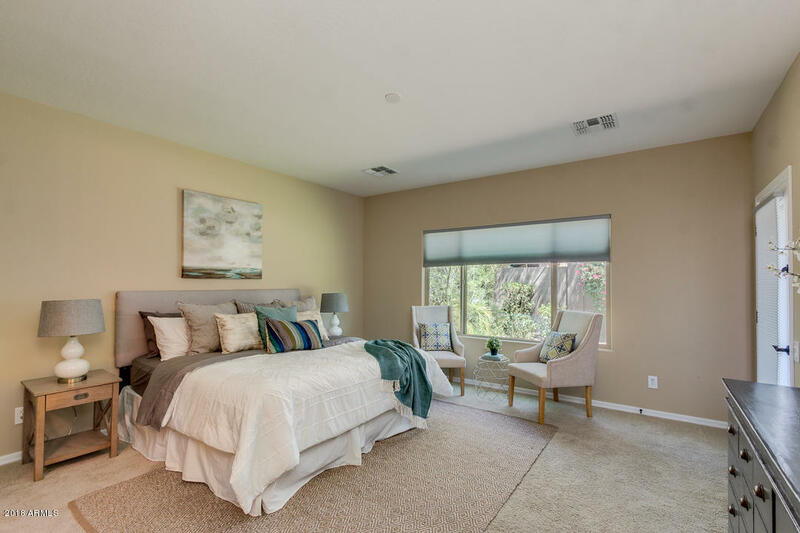 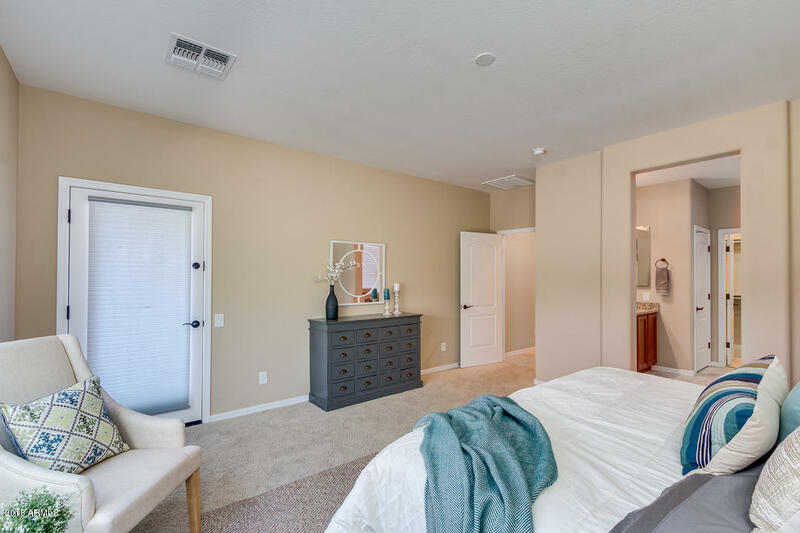 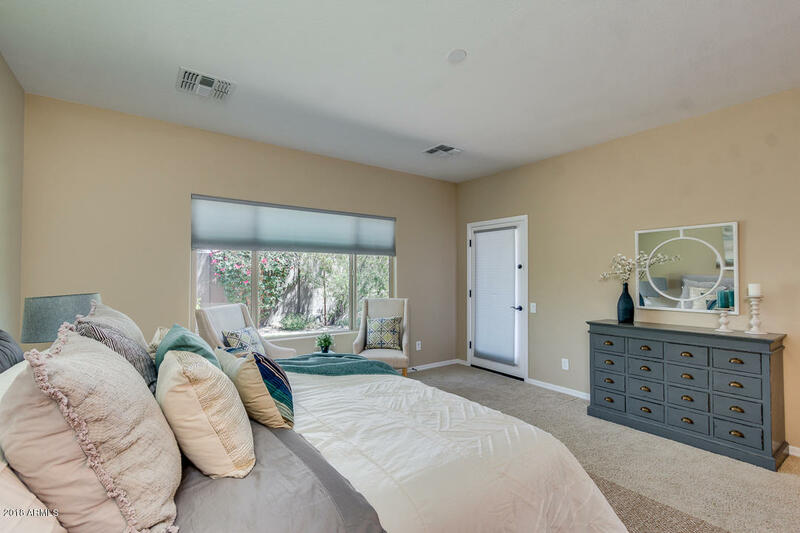 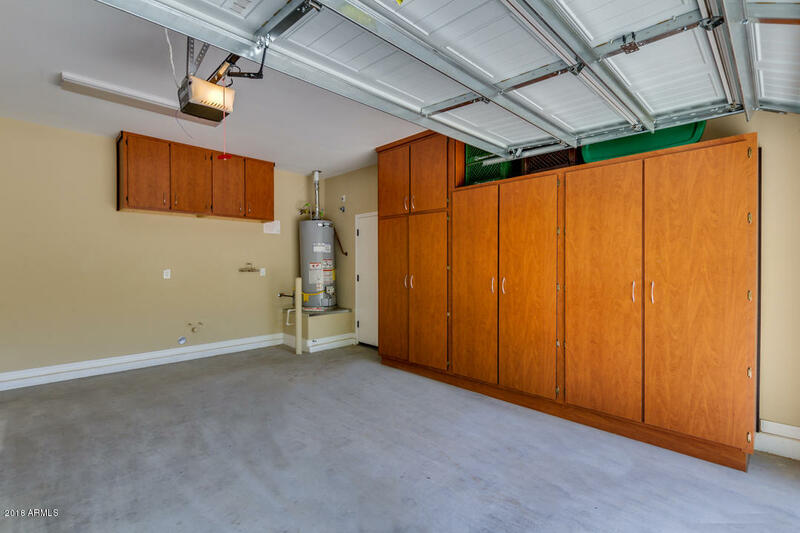 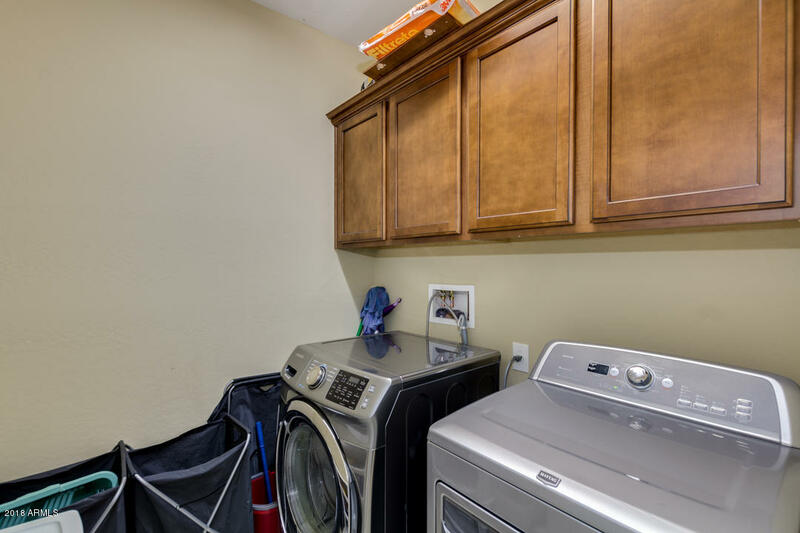 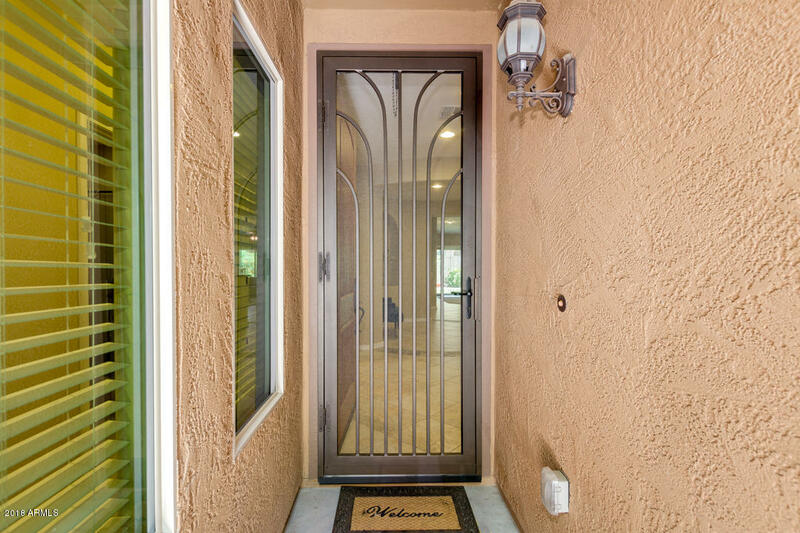 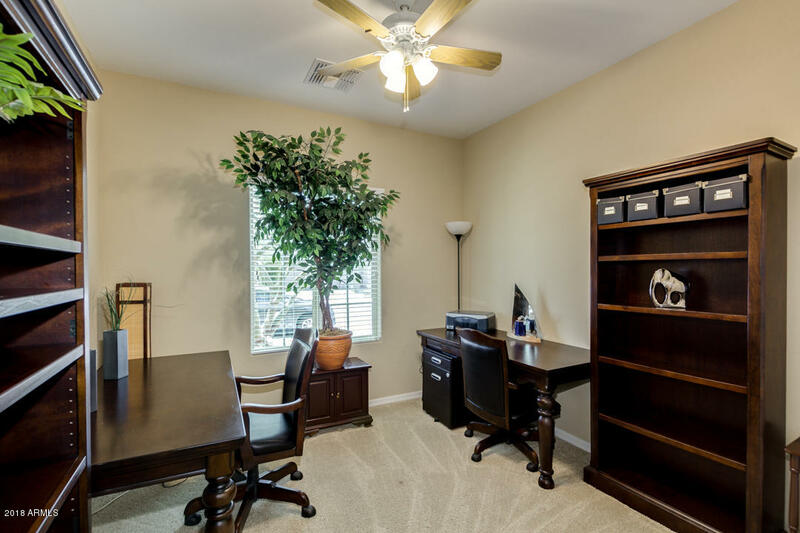 Spacious Owners Bedroom with Exit to Patio, Large Walk-in Closet, Bath W/Upgraded Tile. 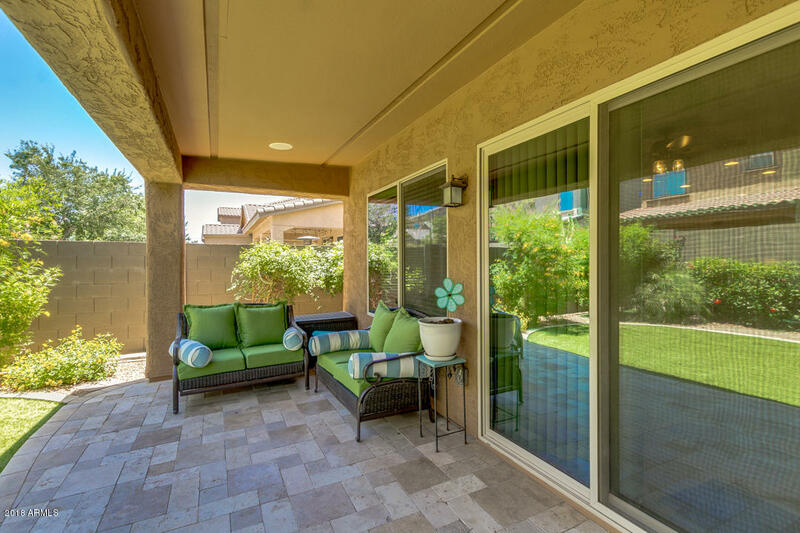 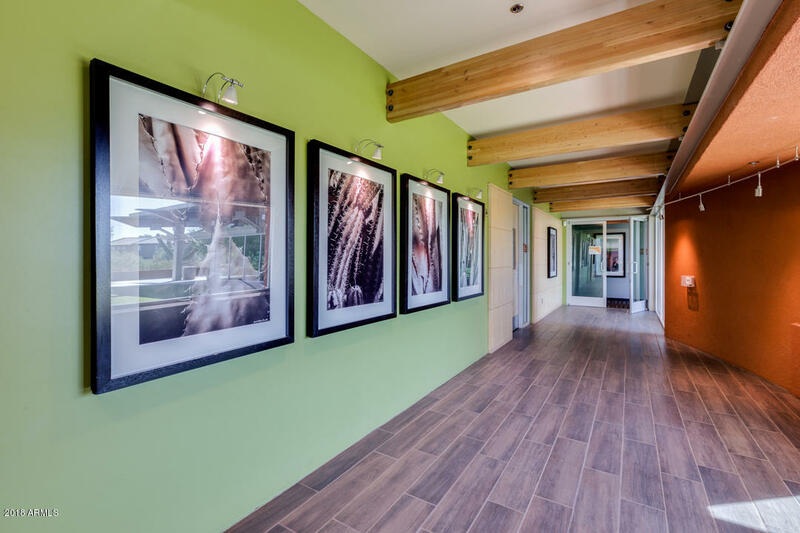 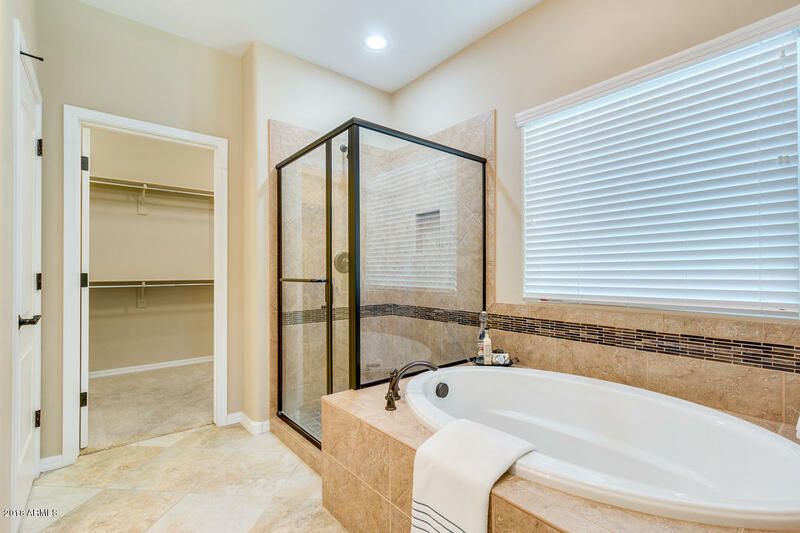 Carpet & Diagonal Tile Floors Throughout, Built-In Garage Cabinets. 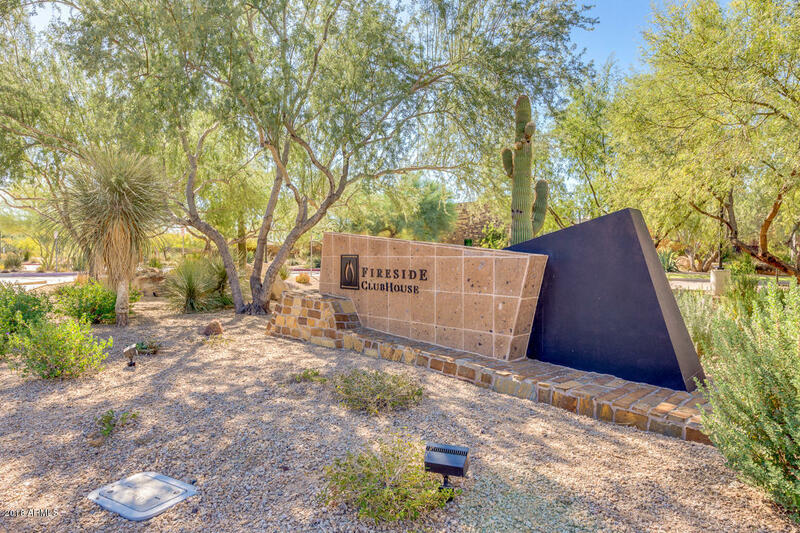 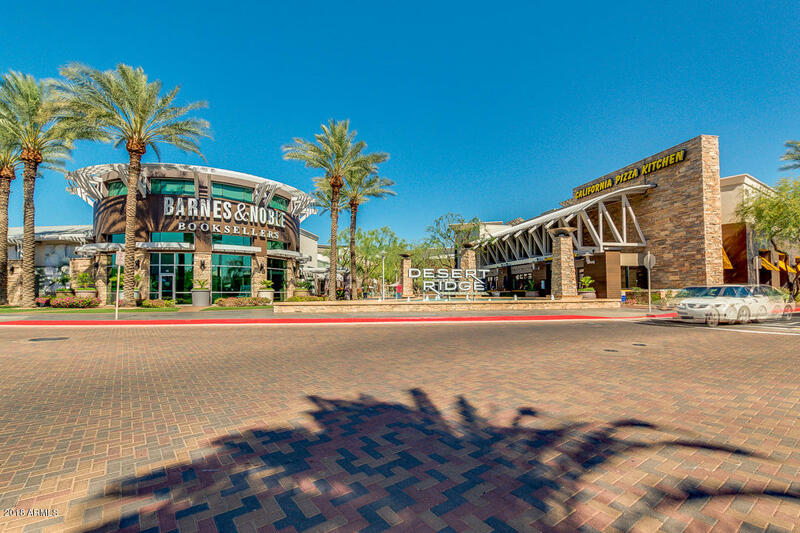 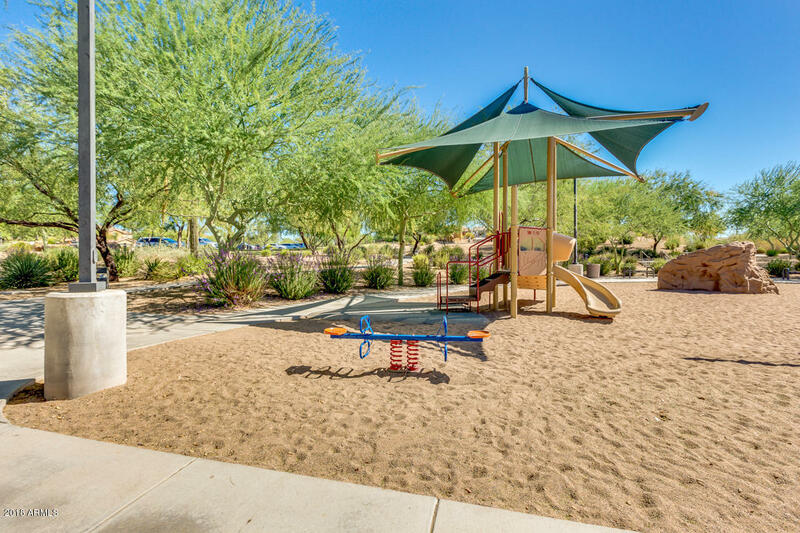 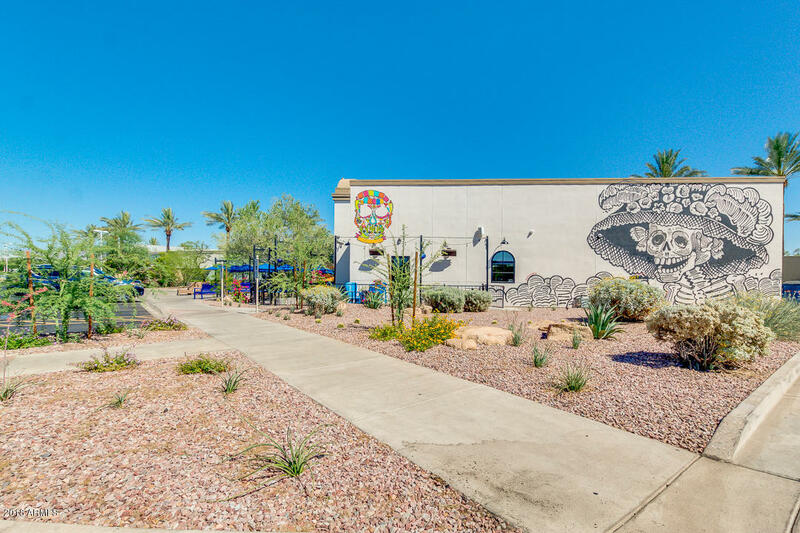 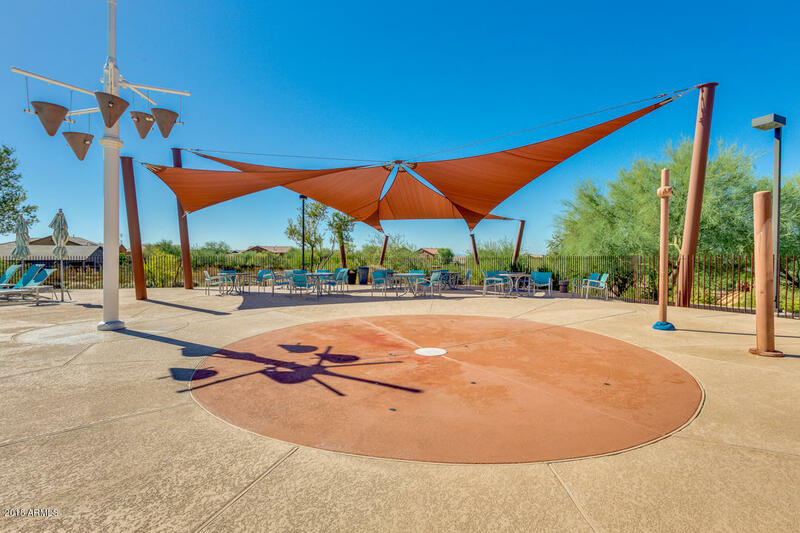 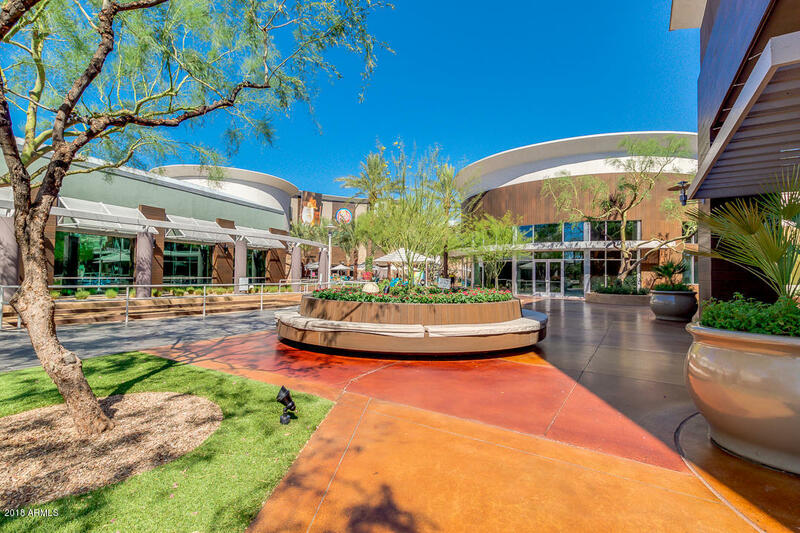 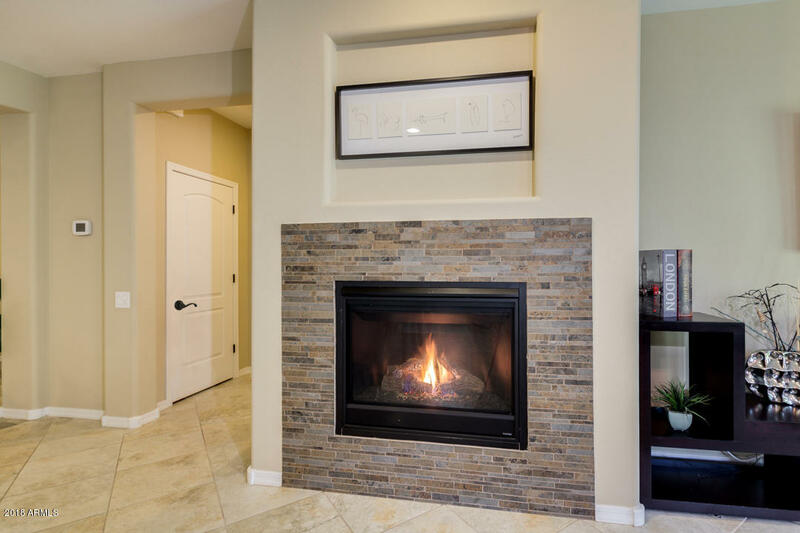 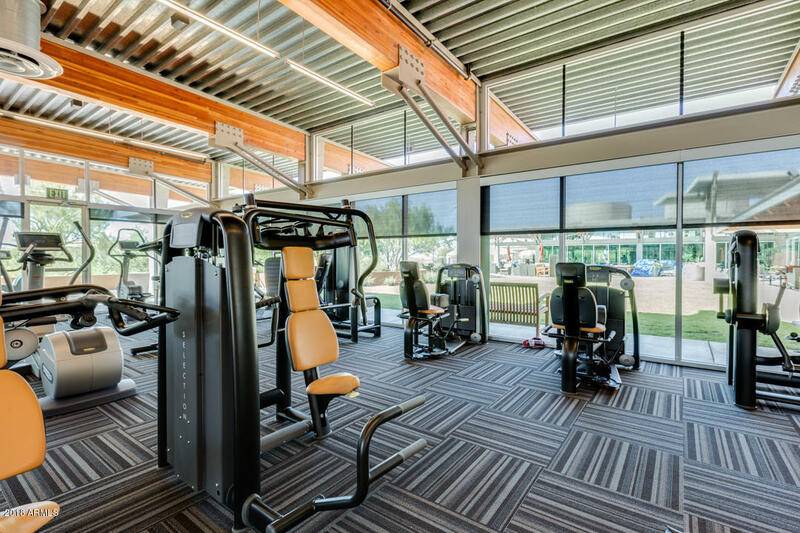 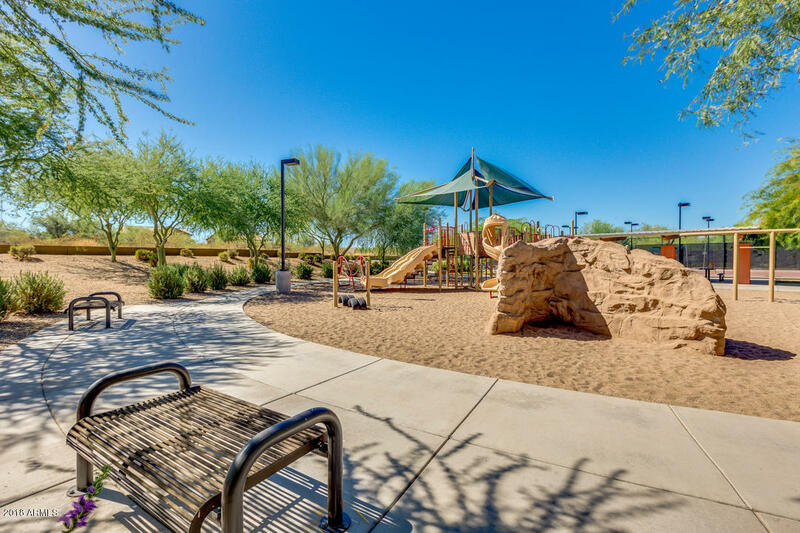 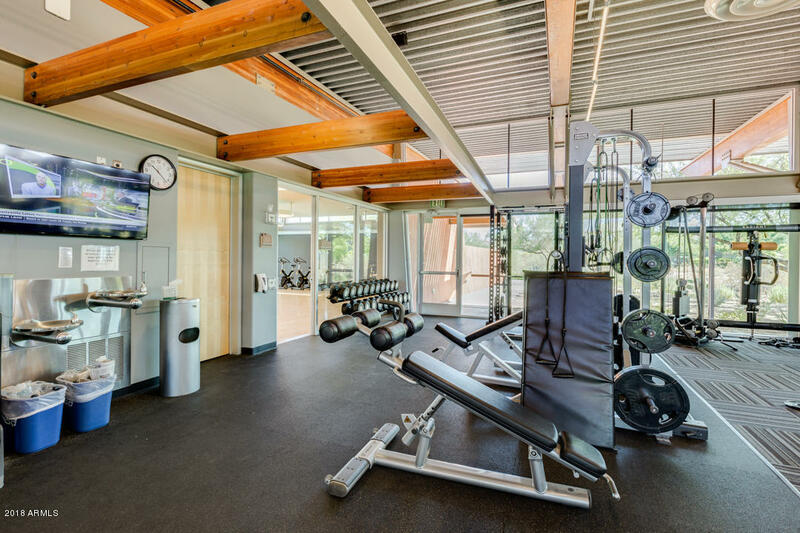 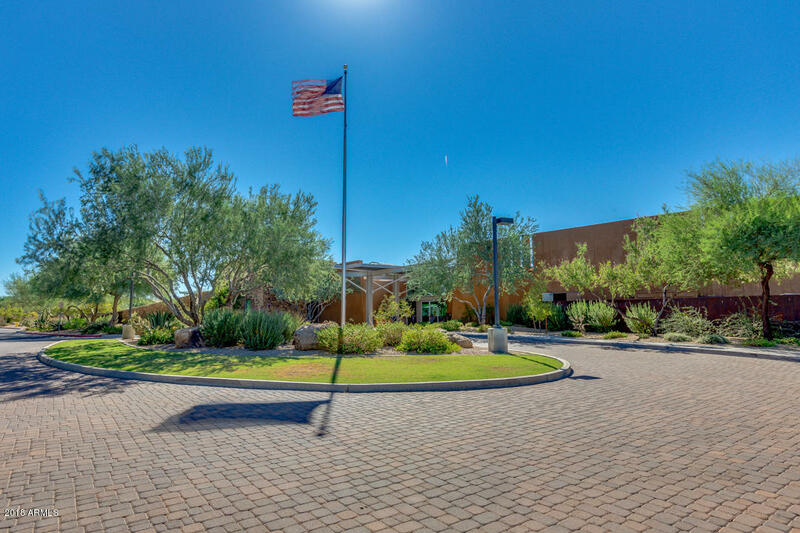 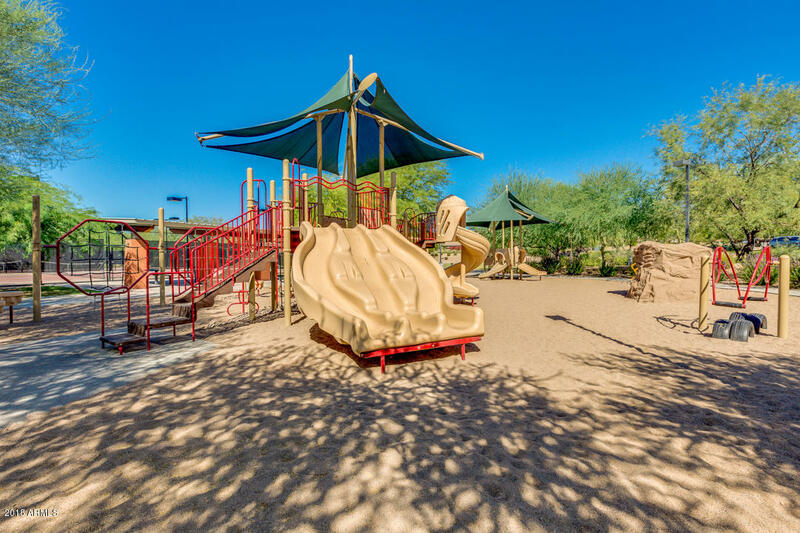 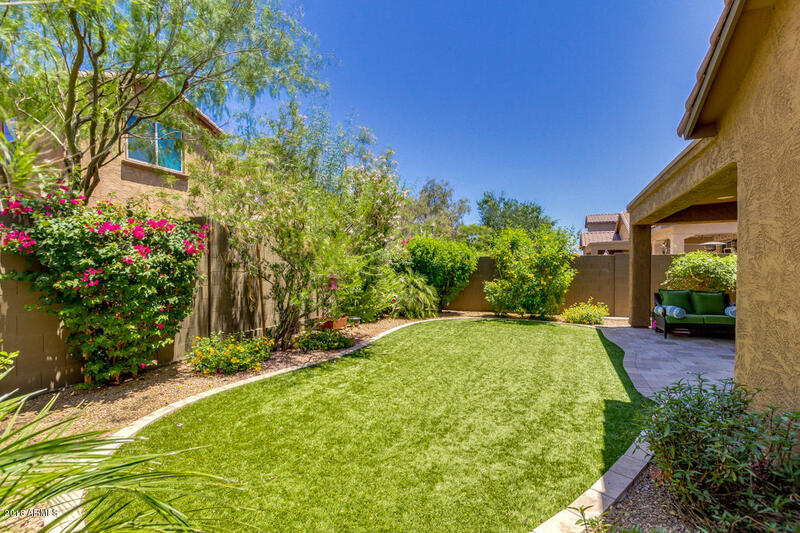 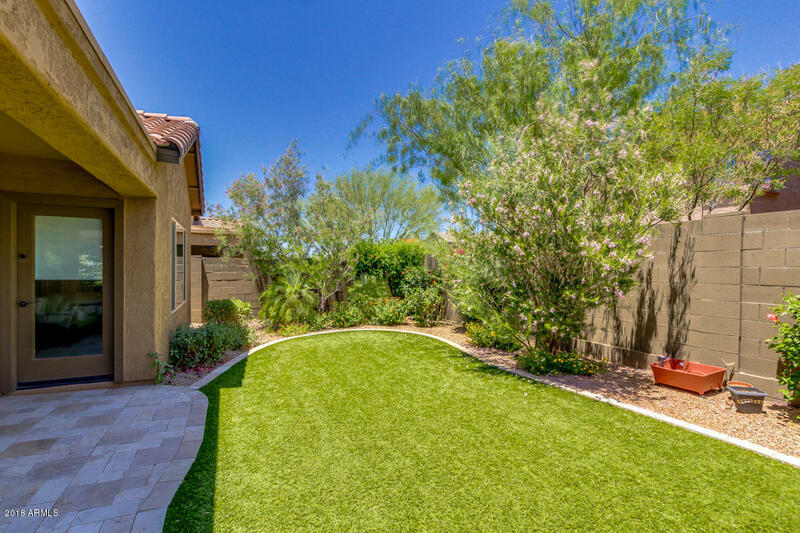 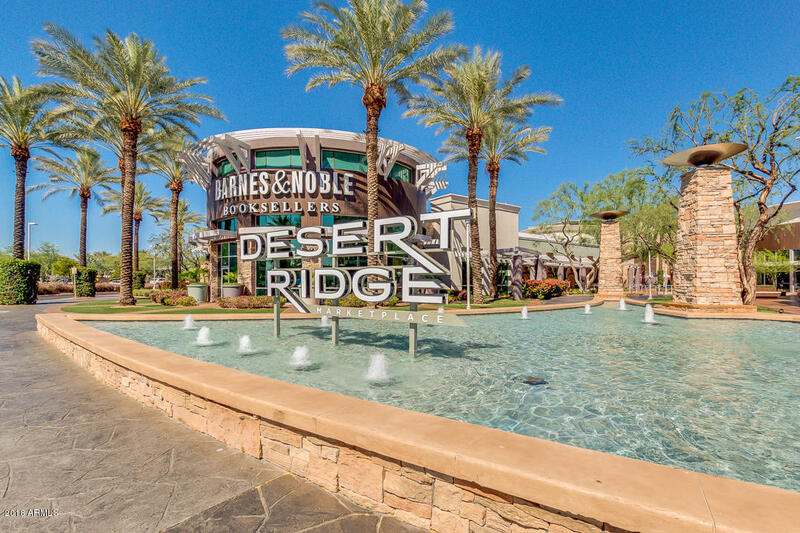 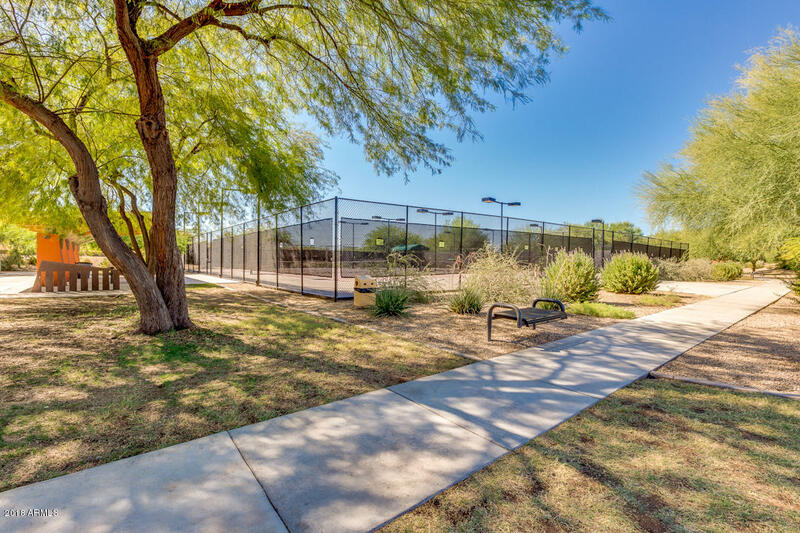 Walking Distance to Fireside Elementary, Pinnacle High & Clubhouse.